An individual who has achieved our MasterBookkeeper or Member certification levels is expected to understand the process components of the accounting cycle and produce draft year-end financial statements for internal or tax purposes for corporations, partnerships, and sole proprietorships. They will have a basic understanding of key Generally Accepted Accounting Principles (GAAP) and the ability to prepare appropriate non-corporate tax filings such as sales tax. An individual who has completed the MICB proctored exam and has a minimum of five years’ experience in the bookkeeping and accounting field. This person will have achieved the highest professional level of certification awarded to members. 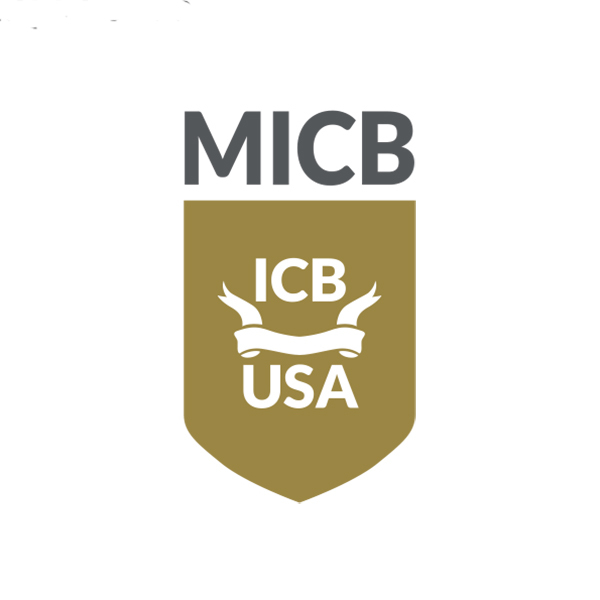 This Member will be required to meet continuing professional education requirements established by ICBUSA and follow the Code of Conduct and Best Practices Guidelines. The ICBUSA License to Practice is included in the membership level. 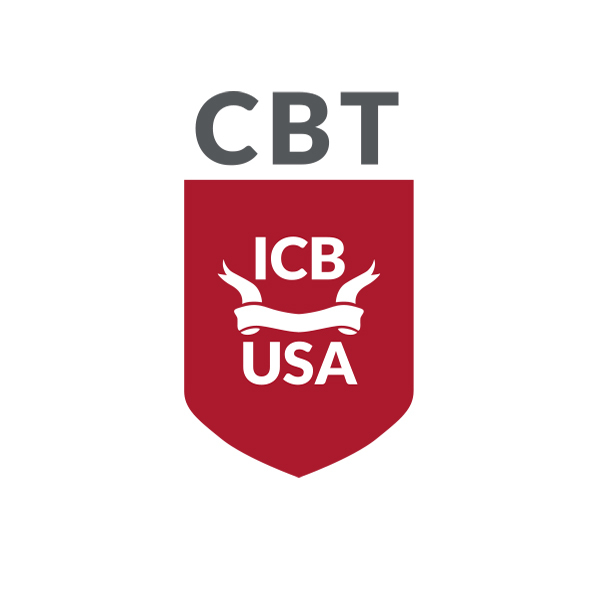 An individual who has achieved the technical certification of AICB or CBT is expected to have an understanding of bookkeeping and accounting theory and principles and can produce a complete set of electronic records to the trial balance stage prior to the production of financial statements. They have mastered an electronic bookkeeping program and have a basic understanding of bookkeeping to ensure that information has been properly entered into a software environment. For both technical levels of certification, members will not be able to provide any services to customers without proper supervision and review of their work. An individual who has successfully completed a program for an accounting software package. This member will be required to follow the ICBUSA Code of Conduct and Best Practices Guidelines. 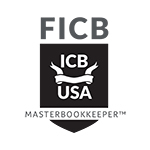 Is a non-certified member of the institute who was not certified by ICBUSA but is in the bookkeeping and accounting industry and has been certified by another association or institute. 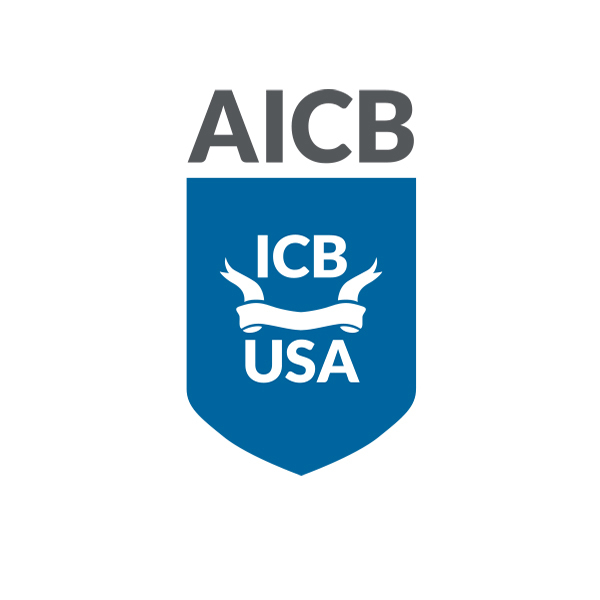 *Important Membership Notice: To maintain good standing with the ICBUSA, all members are required to follow the ICBUSA Code of Conduct and Best Practice Guidelines. This includes obtaining an ICBUSA License to Practice when operating as an independent business.